Cute bean dessert? Qbean Dessert? There is a new dessert player in town and it's hitting the healthier pathway with natural sweetness and smoother taste. Soya Milk and Tau Fu Fah have always been a great dessert for Malaysians and you can get it at the night market and the soy milk trucks that are everywhere. What if you are in a mall and you are looking for something like that? 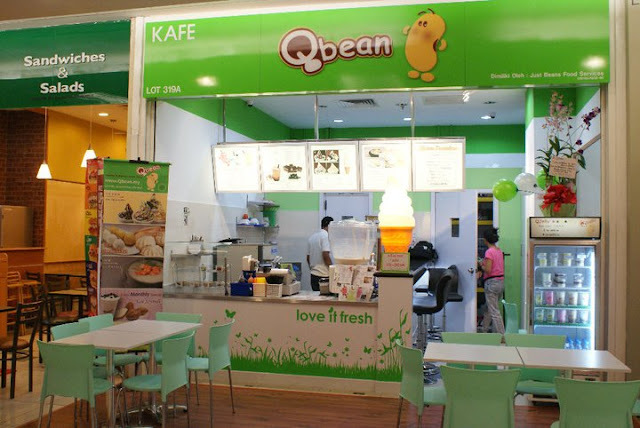 Qbean Dessert brings soya bean products to a different stage where different flavors and methods are blended in to produce a range of healthy and cooling desserts. The design of the shop is fresh with green and white goodness, Qbean can also be said as Cute Bean in today's slang hence you can see the soy bean blushing which is kinda cute. 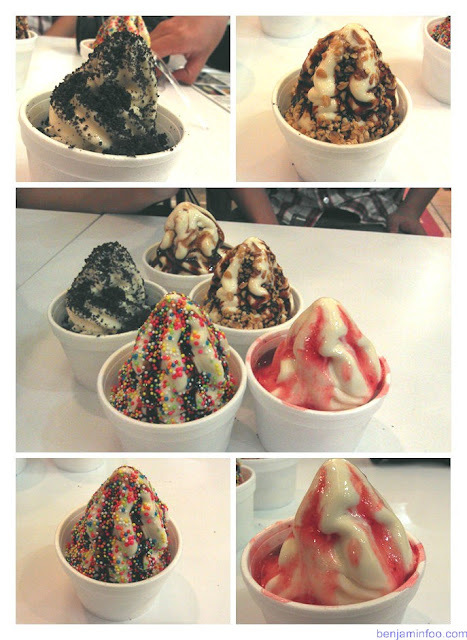 The menu have a variety of soy milk soft serve ice cream as well as shakes and ice blended products. a)Oreo-Very nice flavor filled with Oreo goodness! 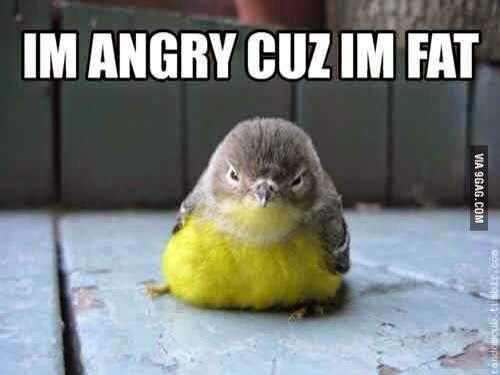 c)Rainbow-Lets just say i feel happy! d)Strawberry-Taste just like strawberry Sundae but healthier! e)Chocolate- Goes well with the ice cream! Comment: The unique point is that instead of milk from dairy cows, the ice cream is made with 100% fresh soy beans grounded everyday and imported directly from Canada, there soy freshness can be tasted even with the toppings. Could this be a new health trend? There are also drinks on the menu for those who want to quench their thirsts. a)Green Tea- Very strong green tea taste, me likey! b)Chocolate- Taste a bit funny, but it's very subjective! c)Syrup-Very sweet and nice, sweet tooths will love this! Comment: These drinks are powdered and made with fresh soy milk so it's very different from those sweetened milk tea that is very popular right now and i think this can be the new health trend soon! The other drinks on the menu are the fruit blend juices that are made with soy milk and fresh fruits, they are very nice and definitely a must try when you visit Qbean Malaysia. 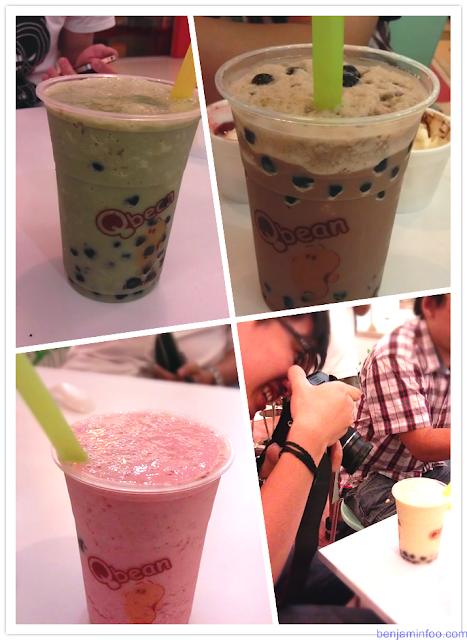 Besides the cold desserts, Qbean also offers some snacks to fill your tummy. 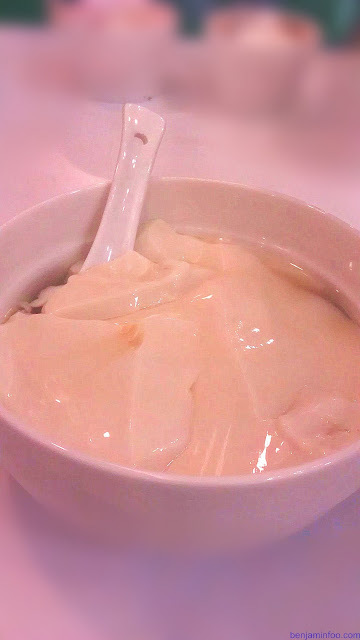 This is the Soy Porridge , The porridge is cooked with Soya Bean extract and gives a very refreshing fill when tasted. Comment: A very unique style of cooking, the taste is good and pleasant, but a little bland to suit my taste. 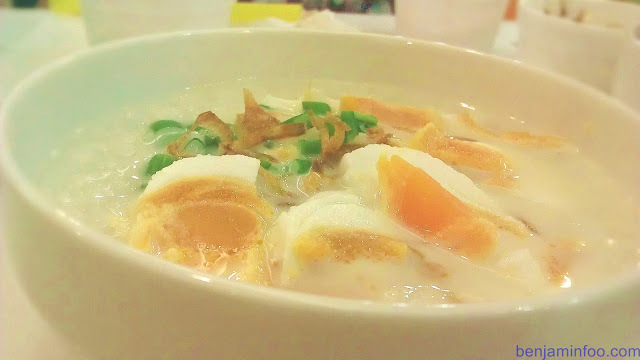 What is a Soya Bean shop without Tau Fu Fah right? Comment: The Tau Fu Fah is very smooth and the sugar that is allocated is just nice to enjoy the Tau Fu Fah. Final remarks: If you are looking a healthy refreshment zone, Qbean is a definite must try as they offer a healthier alternative to the dessert industry! They can be found next to Subway in One Utama.